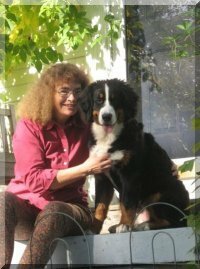 Dr. Susan Maturo has been practicing veterinary medicine for more than two decades. Upon graduating from Ross University School of Veterinary Medicine in 1988, she worked as an associate veterinarian in her home state of Connecticut. She then worked in several small animal practices in Maryland before establishing the Animal Medical Center of Watkins Park in 1992. Treating dogs, cats, ferrets, and small mammals, Dr. Maturo has particular interests in preventative medicine, nutrition, geriatric (senior) patients, dentistry, and soft tissue surgery. She believes in treating the patient as a whole and follows a rational approach to vaccination to promote optimal pet health. Dr. Maturo is a member of the American Veterinary Medical Association, Maryland Veterinary Medical Association, and the Veterinary Dental Society. Dr. Kristen Hogue grew up in Bowie, Maryland with a passion for animals and a dream to one day become a veterinarian. She first worked at the Animal Medical Center of Watkins Park as a veterinary assistant while attending Trinity University as she pursued her undergraduate degree in biology. 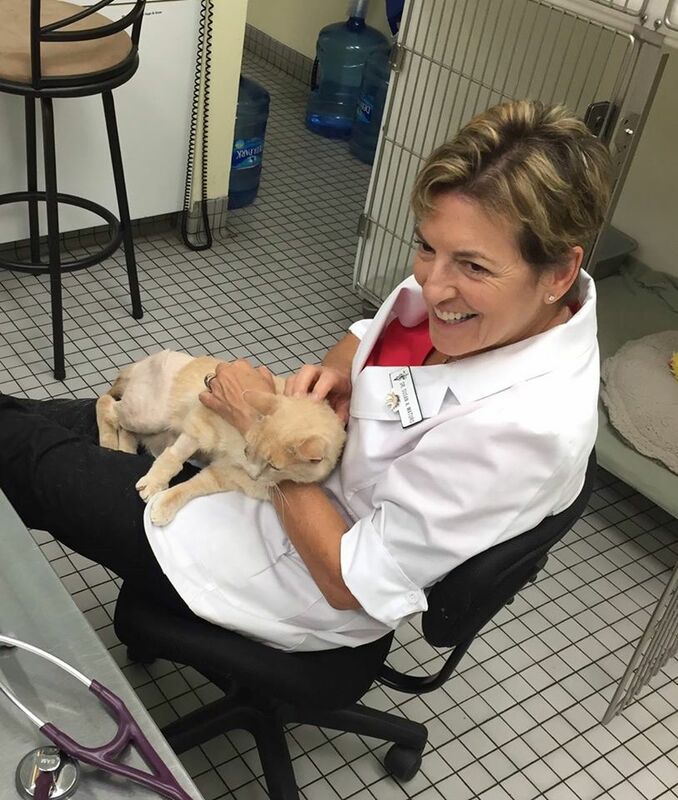 After obtaining her Doctor of Veterinary Medicine degree from Cornell University, Dr. Hogue returned to Maryland to complete an internship at the Anne Arundel Veterinary Emergency Center in Annapolis. She has been working in small animal general practice since then, and will now be coming back to join the Animal Medical Center of Watkins Park Team. Dr. Hogue is a member of the American Veterinary Medical Association (AVMA) and the Maryland Veterinary Medical Association (MVMA). Dr. Hogue’s professional interests include soft tissue surgery, dermatology, and exotic small mammal medicine. She is a big advocate of Fear Free techniques in the office, to make pets' veterinary visits less stressful! In her free time, she loves serving at her church as well as reading, running, traveling, dancing, and visiting museums. She has a Cavalier King Charles Spaniel and one cat. Dr. Sara Chapman graduated from Ohio State University in 1985. After a few years in conventional practice, she noticed that pets with chronic problems often didn't get any better. She began studying holistic treatment methods, and tailoring her treatment to the individual patient, using nutrition, reduced vaccination and fewer drugs whenever possible. In 1995, she became interested in homeopathy after her own chronically lame horse responded dramatically to it. She has studied veterinary homeopathy, veterinary acupuncture and traditional Chinese medicine both in England and the United States. Dr. Chapman is a member of the Academy of Veterinary Homeopathy, the American Holistic Veterinary Medical Association, the American Veterinary Medical Association, and the National Center for Homeopathy. She is also a member of the British Association of Homeopathic Veterinary Surgeons, the Royal College of Veterinary Surgeons (UK), the Faculty of Homeopathy (UK), and the International Association for Veterinary Homeopathy.